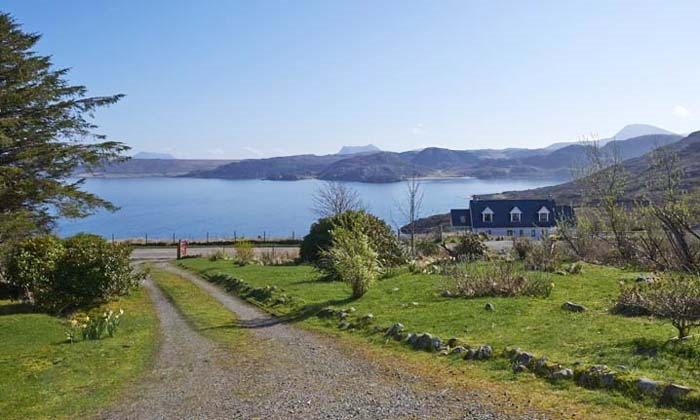 Overlooking beautiful Gruinard Bay in Wester Ross, this modernised croft house sleeps four and is available for weekly rental. Well behaved pets and owners welcome! 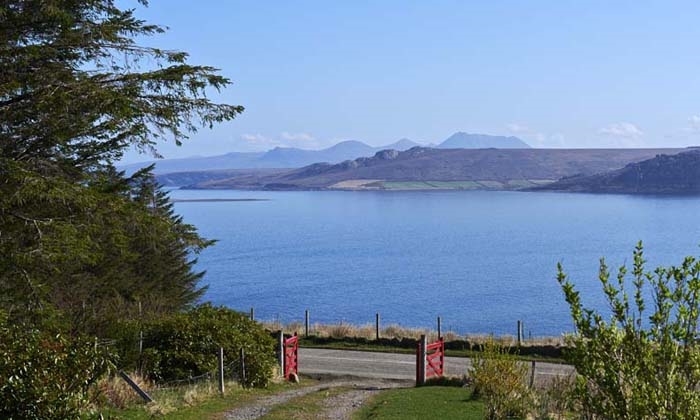 The house has beautiful views across the bay, and is located midway between Gairloch and Ullapool, and about 1.5 hours from Inverness and is an ideal base for hill walking, mountaineering and sea based pursuits. The local Post Office is 5 minutes away by car, and sells fuel and a good range of provisions. There are more extensive shops and hotels at Aultbea, about 10 minutes drive. If you don't want to do healthy stuff, indulge yourself on the wonderful beaches around the area. Gruinard beach is 5 minutes by car, Mellon Udrigle beach is 15 minutes away, and are both wonderful places to spend a warm sunny day. 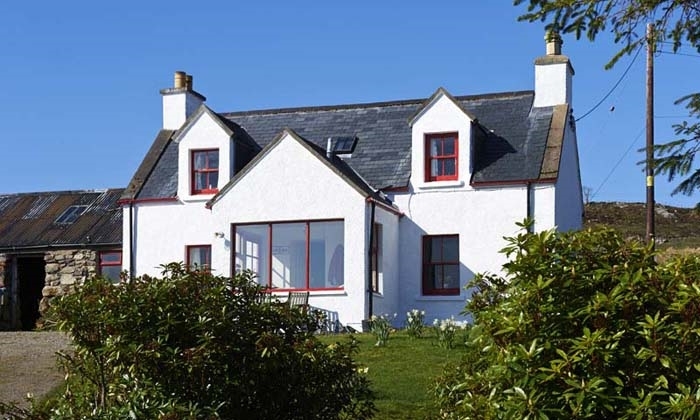 If you don't want to cook there are two hotels serving bar meals, 10 minutes away at Aultbea, Alternatively there is a wide range of fine food available at either Gairloch or Ullapool.